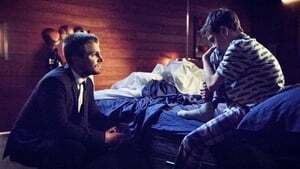 Oliver deals with the fallout of the explosion on the island. 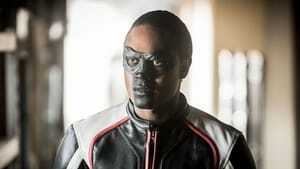 Barry and Iris’s wedding brings the gang together, but things go awry when villains from Earth-X attack the ceremony. 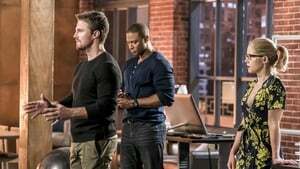 All of the superheroes band together with help from their super friends like Citizen Cold, The Ray, Felicity Smoak, Iris West and Alex Danvers to take on their most formidable villains yet. 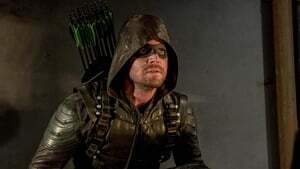 Earth’s mightiest heroes – Green Arrow, Supergirl, The Flash and White Canary – lead their teams into battle to save the world. 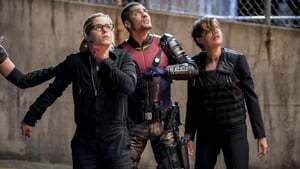 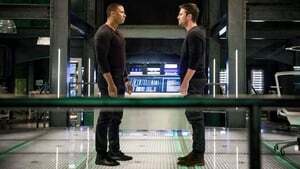 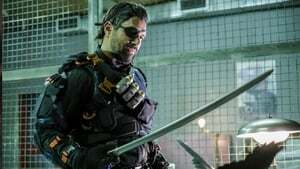 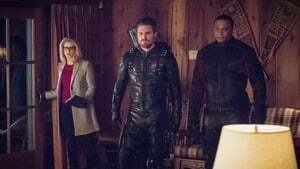 The crossover starts on Supergirl S03E08 Crisis on Earth X (I). 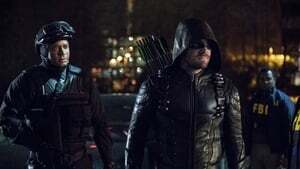 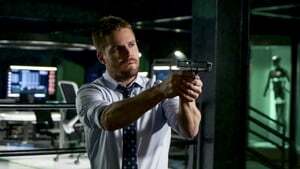 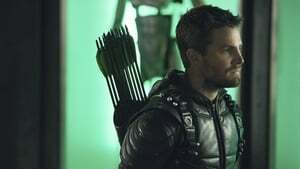 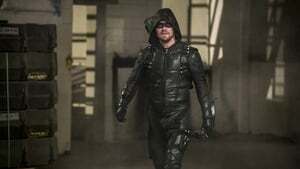 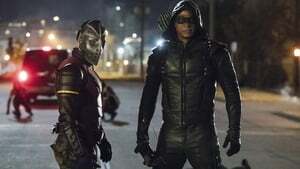 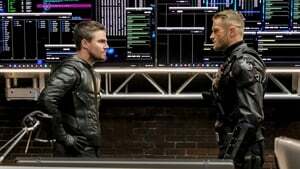 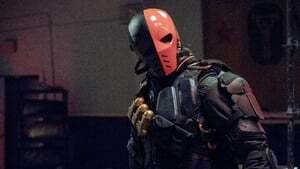 It continues on The Flash S04E08 Crisis on Earth-X (III) and DC's Legends of Tomorrow S03E08 Crisis on Earth X (IV).